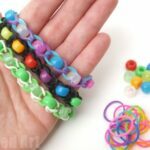 Last year it was all about Rainbow Loom Bands (in fact, my kids still love loom bands and they do get carted out regularly..), but THIS year.. we have discovered PARACORDS! 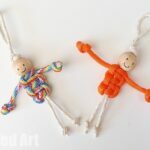 Paracords are those strong, colourful, thick cords, associated with outdoor types, you will find sailors using or climbers, the military… etc. Originally they were designed and made for Parachutes (hence the name) and have since found many more uses. And one such use is… the humble crafter!!! 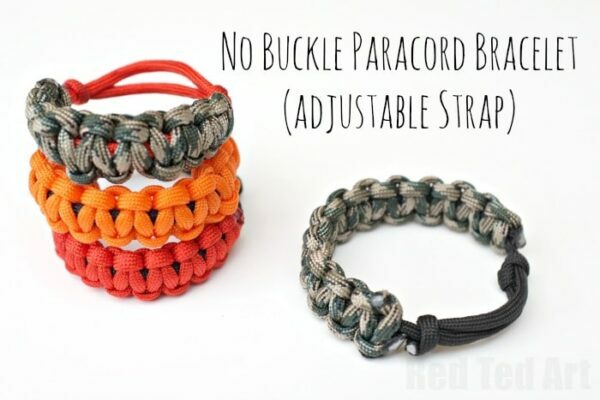 Use “odds and ends” of paracords to make fabulous bracelets. 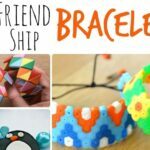 There are so many different patterns and crafts out there and we would like to introduce you to some of the basics. Today we have the Cobra Weave Pattern. 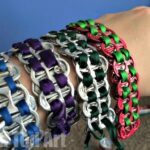 I show you how to make the Cobra Weave Bracelet using NO BUCKLES. I like not using buckles, as it means you can make as many as you like, without running out. It also means that you can make these adjustable straps, which means these will fit anyone! 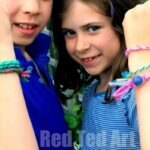 The cool thing about these bracelets, is that both my 5 and 7 yrs old learnt how to make them very quickly and it is a great introduction to knot making skills. Of course, I helped them – especially with the measuring of the paracords, but also the singing of the cord ends. 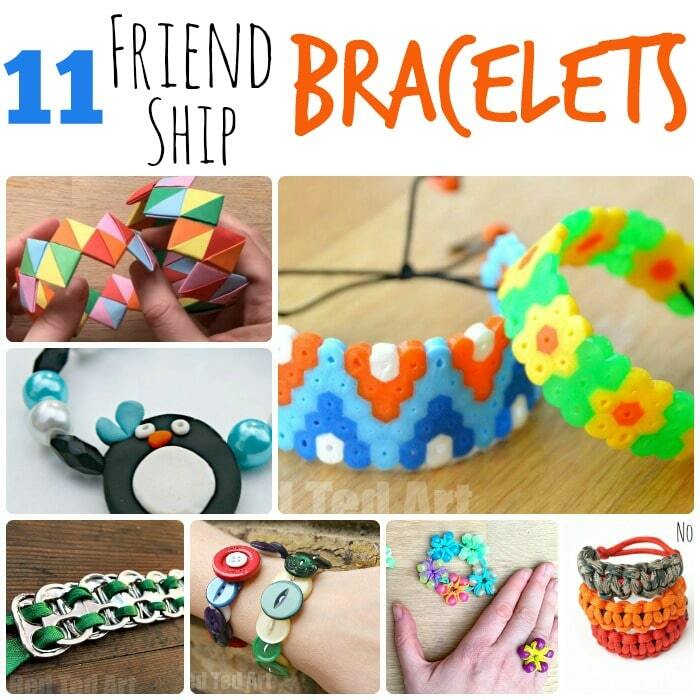 Looking for more DIY Friendship Bracelets ? Here are some great ones for Summer Camp and beyond! 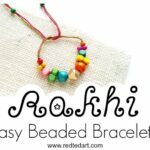 Hope you like our bracelet ideas! Really want to make one but your taping i cant see what your doing very well. Loved the para cord demo.Thanks. Great video makes it so clear. I shall look out for some cord on my next shopping expedition so we can have a go too. Fabulous! I reckon the pound shops may have some good deals on this! Brilliant! Do have a go and hope you enjoy! Where can you find supplies locally? Hi Angela, I am afraid I don’t know where you live, so I don’t know. But do try “pound” or “Dollar” stores, hardware stores or local DIY shops! 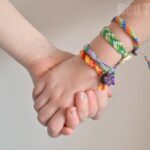 Thank You for sharing is was an easy and informative bracelet instrustion. I made mine right along with you.